Hair & Makeup Courses at Berkshire Beauty Academy, Claire Nicole. Beginners, to stylists with basic skills Claire will build your confidence by teaching you how to manage hair and create amazing styles. How to work with your client to create a look that they love! If you are a beginner Claire Nicole recommends her 3 day ‘One to One’ training to get you confident and creating beautiful hair quickly. This will run at your pace. It is bespoke so can be moulded to your needs. Or on her 2 Day group course you will learn all the skills and techniques you will need to create Beautiful hair styles. Each day you will learn 4 popular must know bridal hair styles. This is group training. or £850 – 3 days/ Bespoke one to one. Day One – Curling Hair. Needed for down styles, half up, and as a starting point for beautiful romantic up do’s. 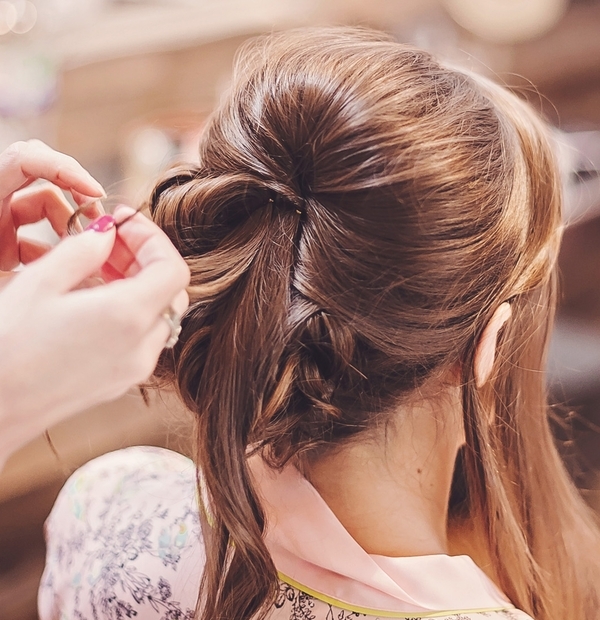 How to carry out a hair styling consultation. Hair styles to suit face shapes, hair texture and length. Framing the face with hair. Hair curling with GHD’s and Wand, creating height. Elegant down styles. Curls, Tousled curls and waves. Effective backcombing to create the right structure to your style. Up do with cascading curls and loops. Sewing in pins for detailed work. Includes all of the above, with more supervised practice (advised). covers all of the above plus more in depth techniques such as hair sculpting and sewing in hair pins to create finer detail. As well as business advice on building your brand and your team. You will have time to have any specific questions answered, as well as get advice on your own business and freelance work. You will leave feeling confident in your ability to recreate the looks learnt on your brides and inspired to grow your business. Each student will be given a styling brush to take home with them and add to their kit. A pin tailed bristle brush for styling hair up. Claire’s career as a hair and makeup artist began in 1995 when she was just 16 years old. By the age of 21 she was working with one of the world’s top photographers, with her work exhibited on the covers of Elle, Glamour and Cosmopolitan. Claire took her experience and reputation into the world of weddings, with the aim of making her brides look and feel as fantastic as any cover model. She now personally works on around 60 weddings a year. As time went on and her business grew and flourished, Claire saw that there was a real need for a programme that taught artists how to create flawless hair and makeup specifically for brides. The Claire Nicole Academy was born, and today it continues to train the hair and makeup stars of the future. Emma is a highly established Hair and Makeup Artist, and has worked in the Bridal industry for over 10 years, and alongside Claire for 5 of them. Emma started Hairdressing at a very young age, always having recognised a natural talent in creativity with Hair. She became a fully qualified Hairdresser at the age of 19, and has evolved ever since having trained with some of the most highly respected teachers in the Hairdressing industry. To coincide with her Hairdressing skill set, Emma additionally trained as a Make-up Artist to coincide with her Hair skills 6 years ago. Emma works with Brides and celebrities week in, week out, designing modern and wearable looks for any occasion. 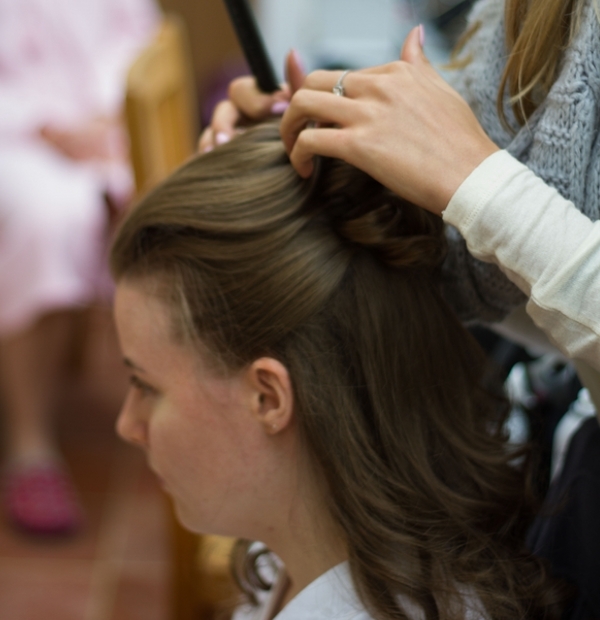 Emma offers practical, methodical and inspirational training in Hair and Make-up, for students keen to develop a high standard skill set in Hair and Make-up styling. 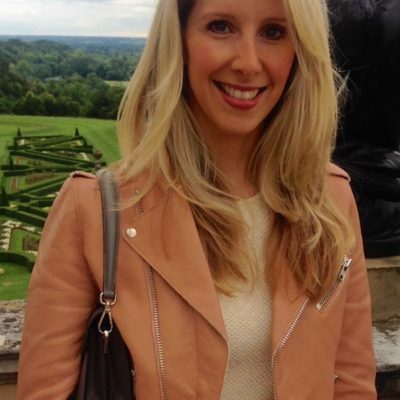 Emma’s careful and clear approach in teaching has seen many novice hands become highly skilled artists, within a very short space of time, and her best advice when completing the course is to stay open minded when working and always keep learning!